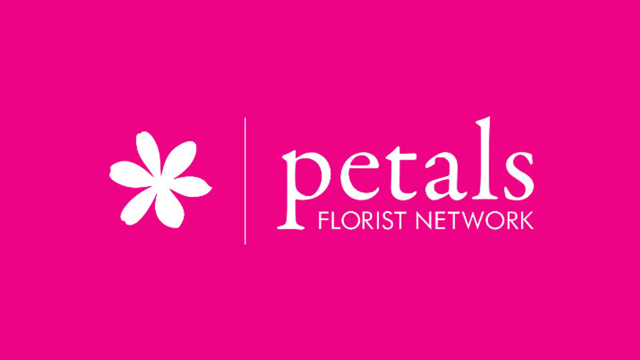 Save 20% off flowers and bouquets through the Petals Florist Network. Click the link below to visit the Petals Florist Network website, search for flowers and bouquets and your discount will automatically be applied at check out. Discount will only be applied by clicking on the link below. If ordering by phone on 1800 738 257 quote AMBASSADOR CARD to receive saving. All flowers ordered through Petals Florist Network are delivered fresh from one of our local, quality-controlled florists throughout the world. The florist will arrange the fresh flowers from growers on the day of delivery.